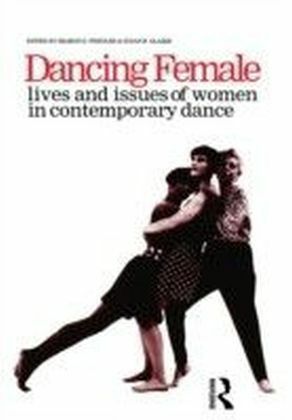 Europe Dancing examines the dance cultures and movements which have developed in Europe since the Second World War. 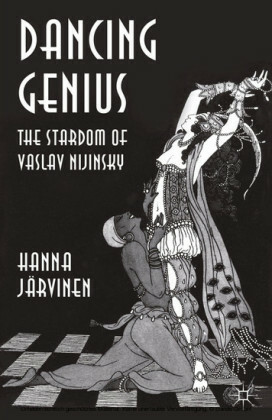 Nine countries are represented in this unique collaboration between European dance scholars. The contributors chart the art form, and discuss the outside influences which have shaped it. 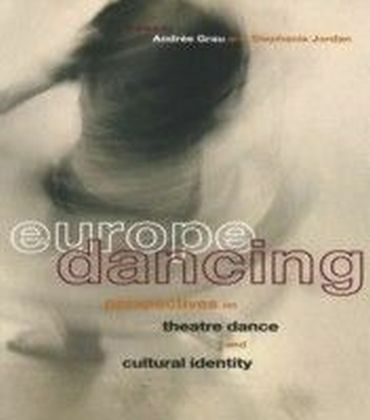 This comprehensive book explores: questions of identity within individual countries, within Europe, and in relation to the USA the East/West cultural division the development of state subsidy for dance the rise of contemporary dance as an 'alternative' genre the implications for dance of political, economic and social change. Useful historical charts are included to trace significant dance and political events throughout the twentieth century in each country. Never before has this information been gathered together in one place. 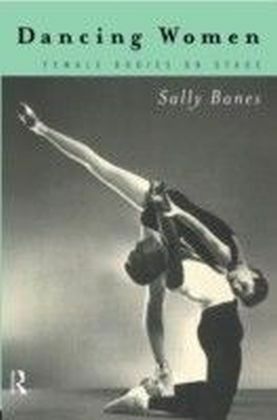 This book is essential reading for everyone interested in dance and its growth and development in recent years.